Delivers the high output and energy efficiency of a true corona discharge ozone generator in a simple-to-install, extremely reliable system. 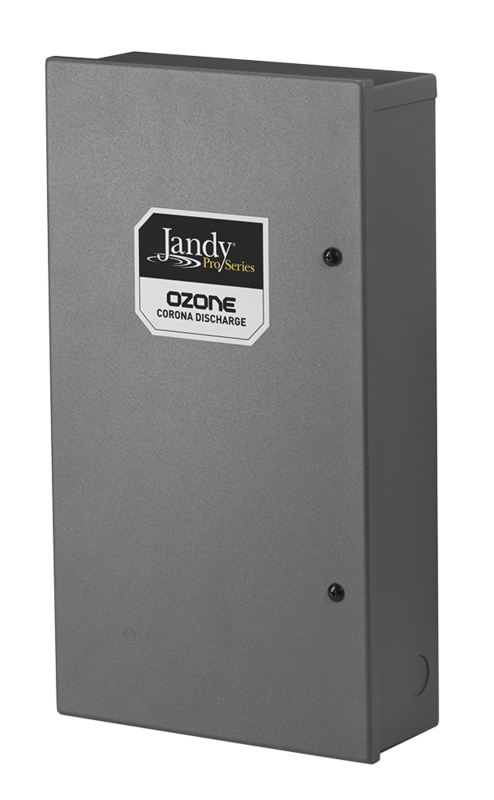 The Jandy Pro Series Ozone is a high output, long-life corona discharge system for the cleanest, clearest water possible. 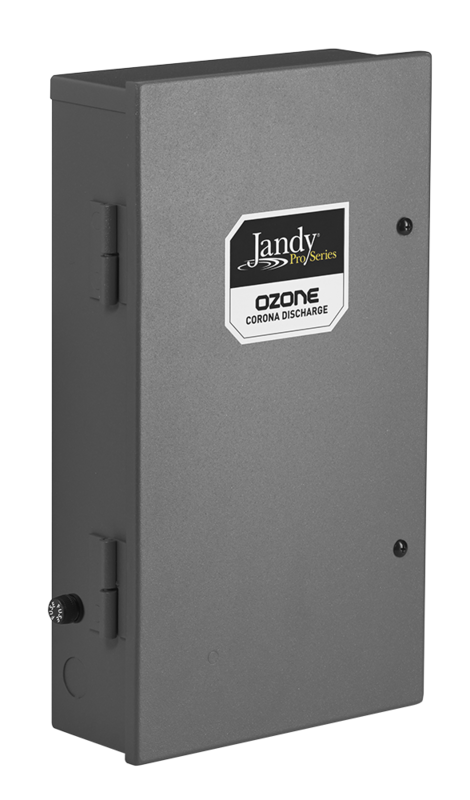 Our new Jandy Pro Series Ozone system delivers the high output and energy efficiency of a true corona discharge ozone generator in a simple-to-install, extremely reliable system. It supplements existing chlorine feeders, mineral purifiers, and salt water systems for the cleanest, clearest water possible. Available in one size (CD40) with two installation kit options, either CDIM or CDMDV. CDMDV features a clear tube where water and ozone are mixed before delivery into the water to dramatically reduce bubbles returned to the pool. 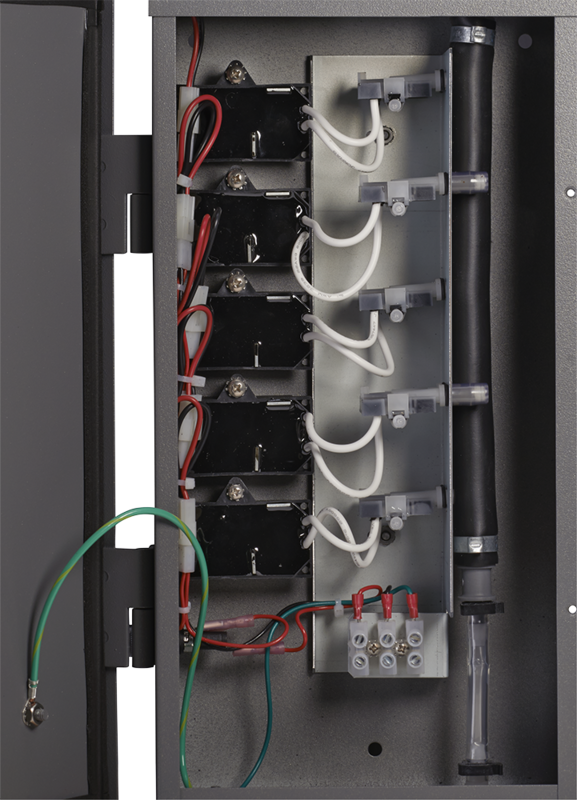 The corona discharge module features Ceramic Plasma Technology designed to be impervious to moisture and acids. Engineered for high output and long life with low energy costs. Launch our online catalogue viewer to review breakout diagrams and part numbers.